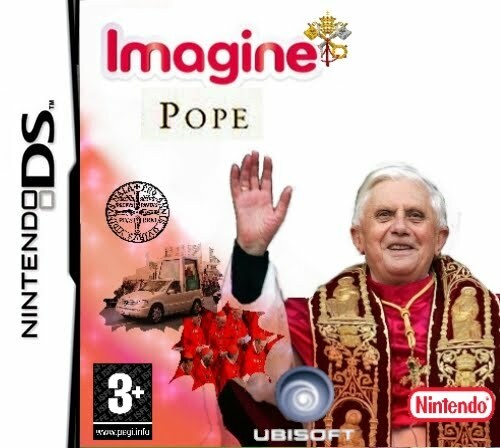 Following titles in this series such as Imagine:Family Doctor, Imagine:Movie Star and Imagine:Master Chef, we should have expected the arrival of this game. 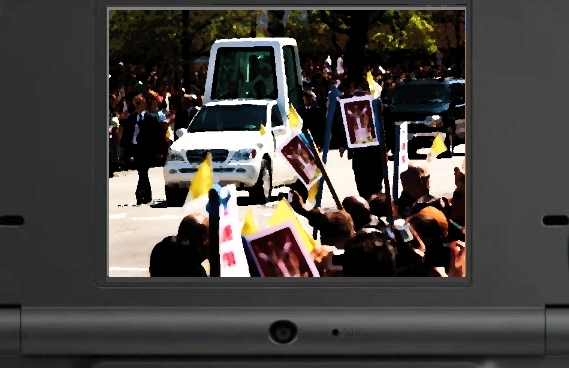 After all, what young boy (or girl) hasn't, at some point, dreamed of being the leader of the worldwide Catholic Church? This game allows youngsters to experience all aspects of the papacy, including: the issue of papal bulls, the proclamation of beatification, state visits and, perhaps most entertaining, dodging deranged assassins in the Pope Mobile. Graphically similar to the rest of the Imagine series, this game is entertaining but will probably only appeal to children of a Catholic persuasion.